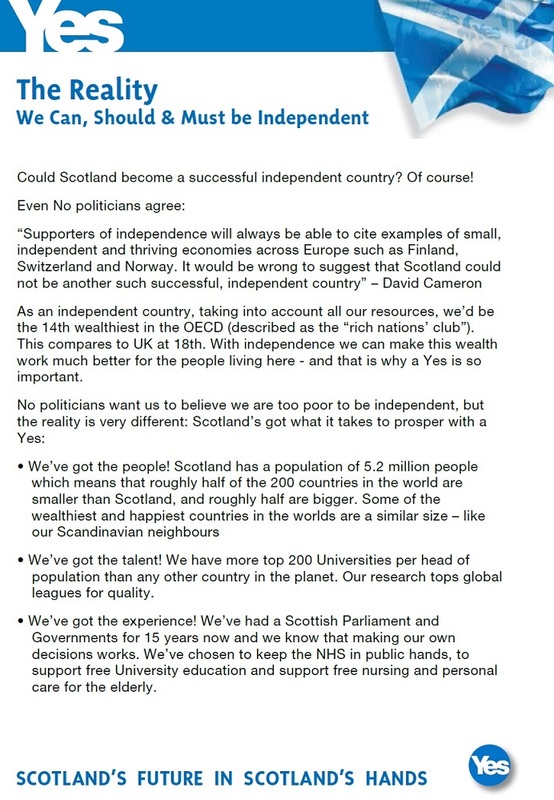 From the Scottish Independence Referendum a leaflet from The Yes side . Although not Irish, I thought this leaflet may be of interest. 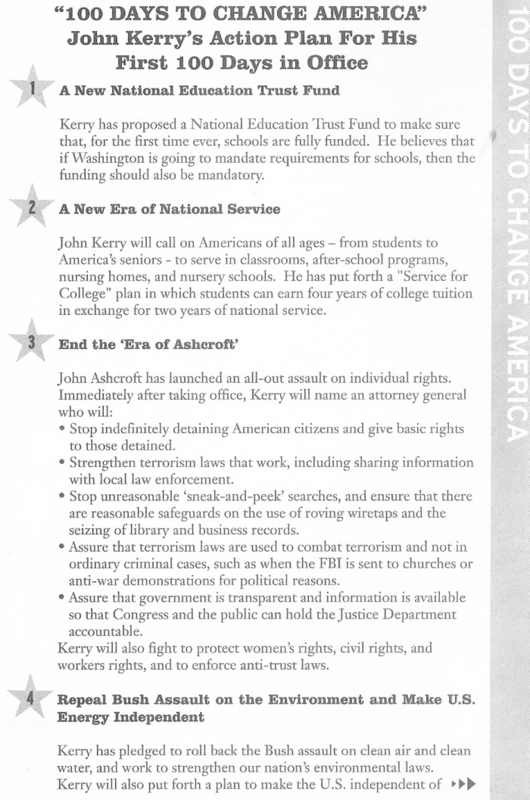 From the 2004 American Presidential Election, “100 Days To Change America” John Kerry’s Action Plan For His First 100 Days in Office. 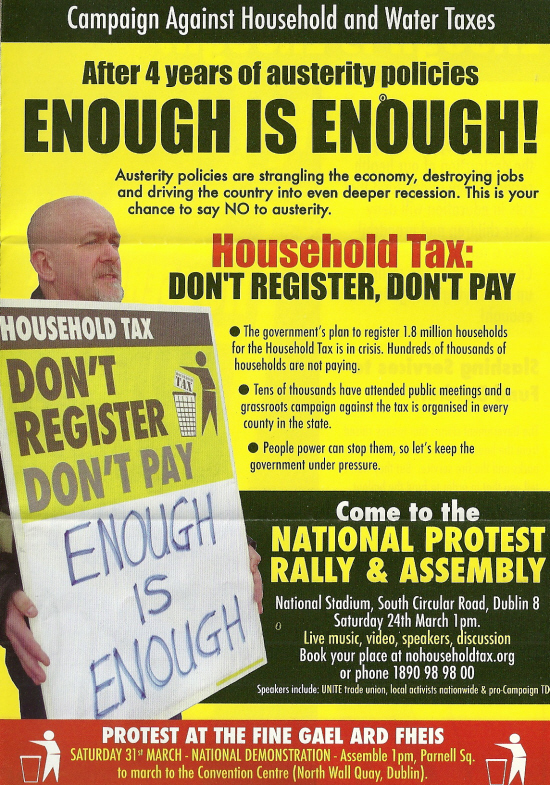 A leaflet and letter from the Campaign against Household & Water Taxes giving details of the forthcoming National Rally on the 24th of March and the protest outside the Fine Gael Ard Fheis on the 31st of March. 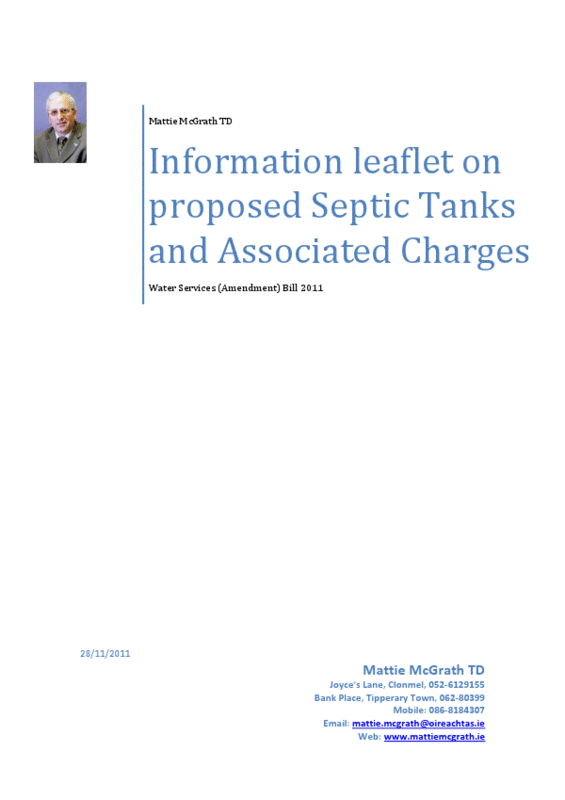 an “Information leaflet on proposed Septic Tanks and Associated Charges” from Independent TD for Tipperary South Mattie McGrath. It explains the bill as well as various objections. 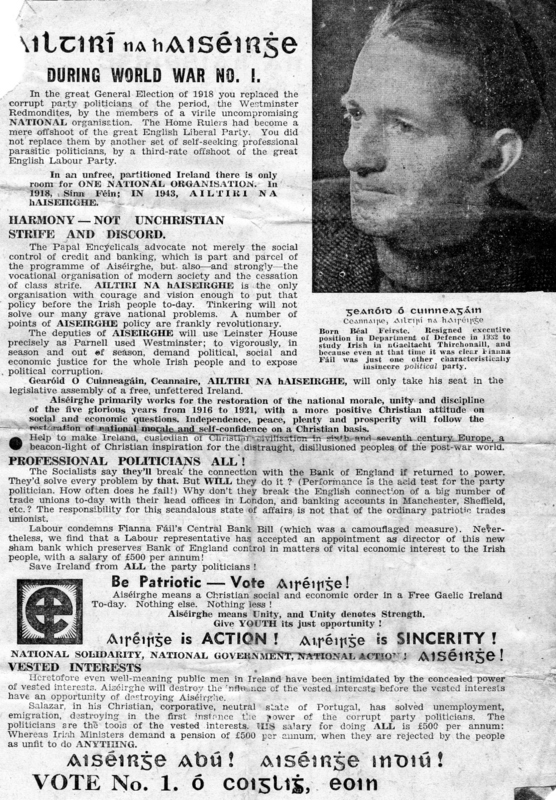 From the 1943 General Election a leaflet from Ailtirí na hAiséirghe candidate Eoin O’ Coiglig (Owen Quigley) running in Louth. A former Labour Party councillor he joined Ailtirí na hAiséirghe after their foundation, he polled 585 votes. He was reelected to Drogheda Corporation and Louth County Council in 1945. Pictured in the leaflet is Gearóid Ó Cuinneagáin, The Ceannaire (leader) of the party. Was sent this (many thanks), a leaflet from the Democratic Right Movement “calling for the withdrawal of Senator David Norris from political life”. Not pretty. 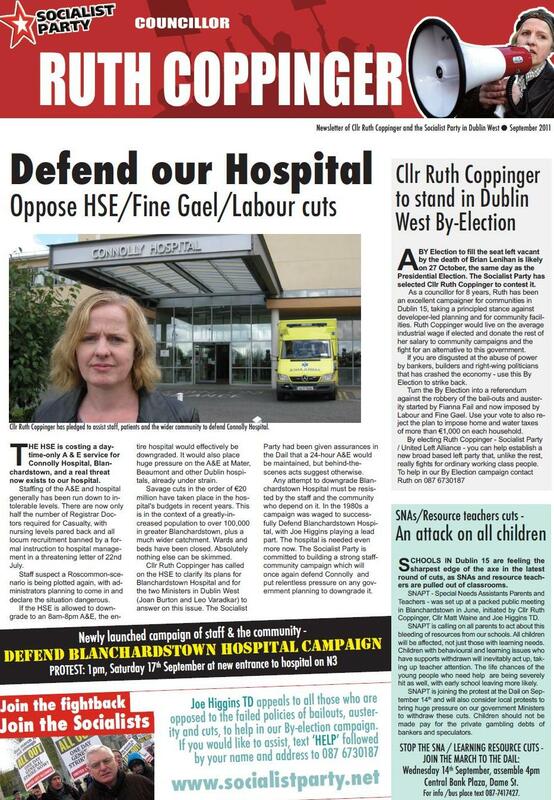 The Autumn 2011 Newsletter from Socialist Party candidate in the forthcoming Dublin West By Election , Ruth Coppinger. A councillor since 2004 she is seen as having a decent chance of winning the by election. She announces that she will be standing in the by election. Issues such as the new household charge, Cuts in SNAs and Blanchardstown Hospital are also covered.